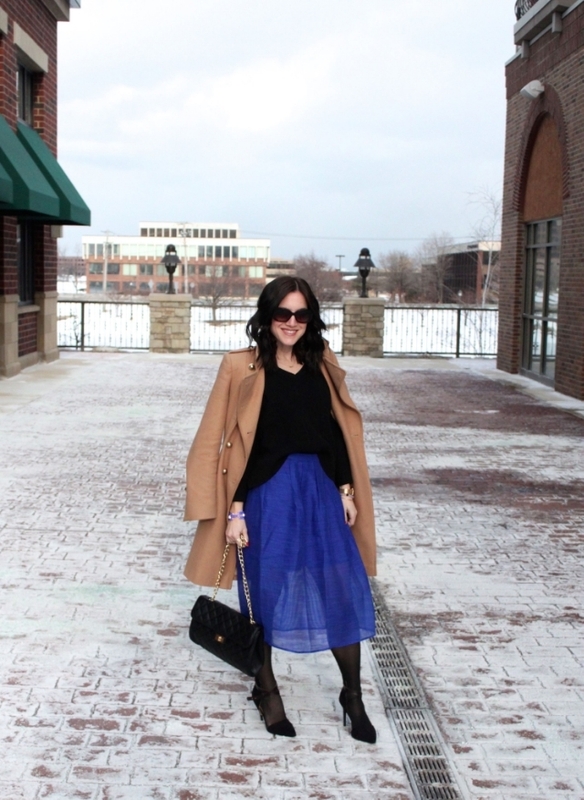 I love me a great midi skirt and this blue one I snagged last year right before Piperlime went out of business takes the cake. I originally thought it would be a Spring/Summer item, but then I added tights and a crop knit and ta da, it can be worn year round! I love clothing items that end up surprising you. 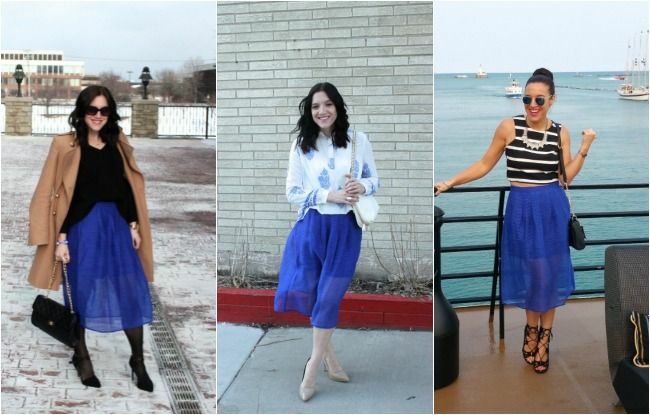 From a crop knit, to a breezy boho blouse, and back to a crop tank, this midi skirt really took me though all the seasons last year. My only question is, how will I style it next? 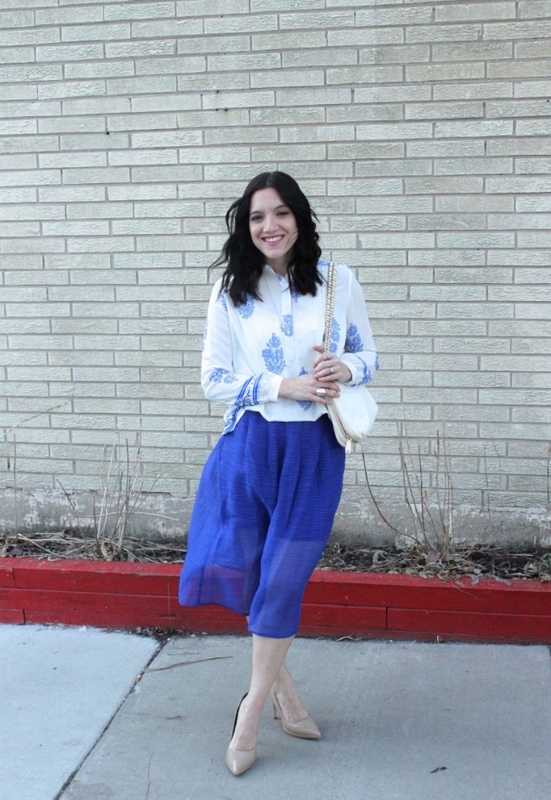 Are you a fan of making items in your wardrobe fit in year round? How would you style this blue beauty?